« S.T.E.M. Night at PK Park! 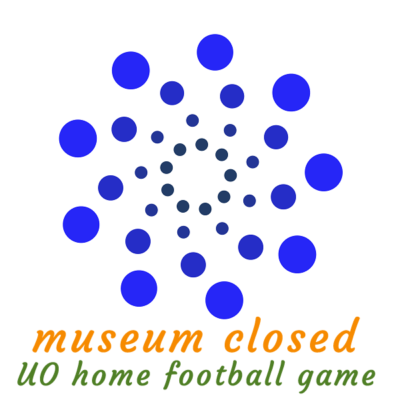 Please note that Eugene Science Center will be closed on Saturday, September 1, due to a UO Home Football Game. We apologize for any inconvenience.